A new competitive series is coming to Fortnite with the new Valentine’s Day event. 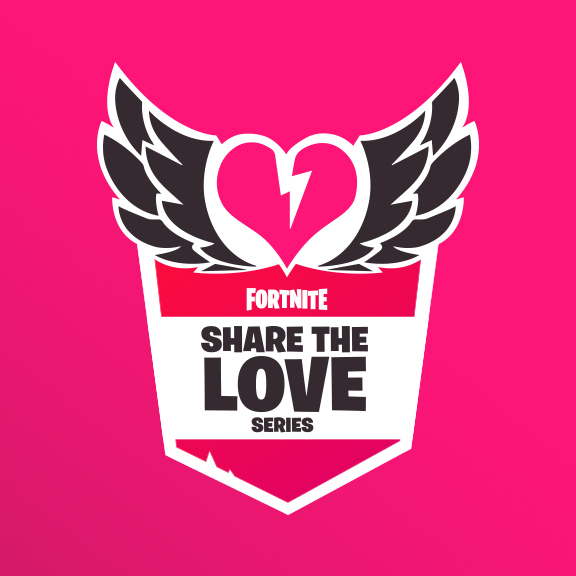 After numerous leaks, Fortnite has announced the ‘Share the Love’ Valentine’s Day event beginning tomorrow, February 8. The event will run until February 27 and give players a set of challenges to do which will unlock five different rewards. Buried in this news is that a new competitive series will be coming as part of this event. 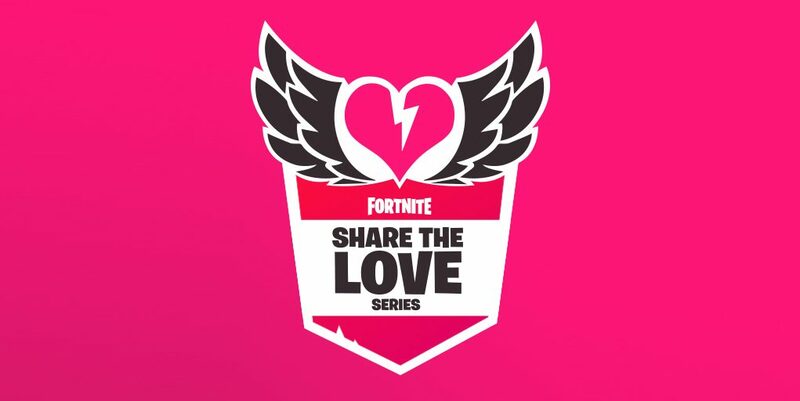 The ‘Share the Love’ competitive series will be running several placement matches on the weekend of February 9 and 10. All players will have access to this event so everyone has a fair shot at victory. Top performers will be directly placed into the higher divisions based on performance. According to the announcement blog post, competition will be split across divisions, all running simultaneously. If players are able to earn a pin during the Champion Division then they will unlock access to the Champion Division Finals. The Champion Division Finals will take place on February 23 and 24. 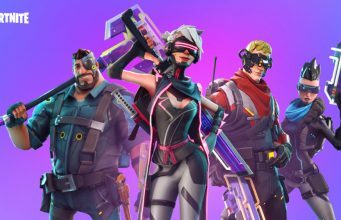 Epic Games says some new features in the tournament system will be used during the ‘Share the Love’ Competitive Series with more unlocking with the v7.40 update. What do you think about the ‘Share the Love’ competitive event? Let us know in the comments below.